We will pick you up from the airport or bus station. Inmediately, we will go toward Ollantaytambo (Sacred Valley of the Incas). It will take one hour and a half approximately to get to Ollantaytambo. You will have the afternoon to acclimatize to the heigh of the Sacred Valley (3720 masl). Lodging: Ollantaytambo Casa Blanca Lodge or similar. After enjoying a delicious breakfast, we will go to the Ollantaytambo station. At 06.40 am we will board our Executive Class Train (Inca Rail) and will go to Aguas Calientes town (it will take about 1.40 hours to get to Aguas Calientes). Upon our arrival in Aguas Calientes, we will go to your hotel to leave you belongings. We will board the bus to Machu Picchu (about 30 minutes to get there). 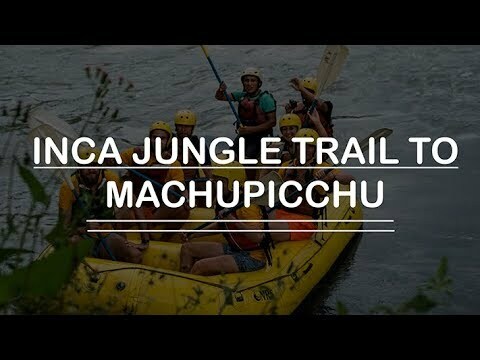 We will enter to Machu Picchu presenting our entrance tickets and the original passports. The tour will last 02 hours and 30 minutes approximately in Historic Sanctuary of Machu Picchu. After the tour. You can also climb de Huayna Picchu Mountain (Extra cost US$ 35.00). You will also have enough time to visit the artisan markets of Machu Picchu. Lodging: Aguas Calientes – Hatun Samay ***, or similar. We will board our return train to Ollantaytambo at 08.30 (it will take 01:40 hours approximately to get to Ollantaytambo). Upon our arrival in Ollantaytambo, we will begin our guided tour there (around 45 minutes). At 12:30 pm we will have a Buffet Lunch in Urubamba. After that, we will go to the Archaeological Site of Moray where we will have our guided tour of 40 minutes approximately. Our next destination will be the Salt Mines, Maras. 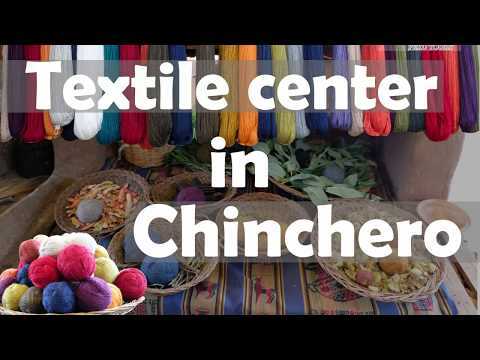 At 05:00 pm approximately, we will get to the “Rainbow town” of Chinchero; here we will visit its Archaeological Site and its Famous Textil center. At 06:30 pm approximately we will be back in Cusco. 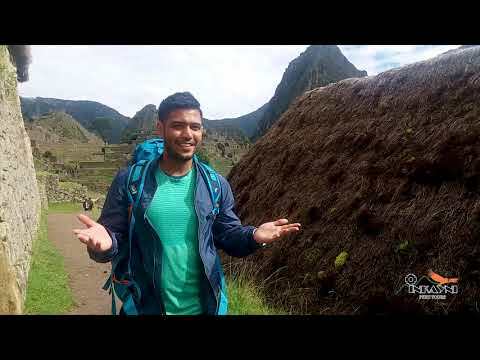 Lodging: Cusco – Tandapata Boutique *** or similar. We will pick you up from your hotel at 04:00 am and we will begin our trip toward the Rainbow Mountain. After 02 hours and a half in our transport, we will get to Japura. We will have our brakfast in Japura. We will continue in our transport for about 30 minutes more until we get to Qayrawiri, where our adventure will begin. We will begin our trek of 02 hours approximately. where we will hike a distance of 02 km. After an awesome trek, we will finally get to our destination, the Rainbow Mountain. You will have 40 minutes approximately to take all the pictures you want and enjoy the beautiful landscape, then we’ll return to our start point of our trek. At 01:30 pm we will take our transport to Japura, where we will have our lunch. Finally, we will be back in Cusco at 07:00 pm approximately. Free morning to go shopping or to visit some markets or any museum of Cusco you’d like to visit. Transfer to the airport or the bus station. 04 night’s accommodations in 03 stars hotels (Based in double occupancy). 04 breakfasts, 01 lunch, 01 show dinner. Customized service with small groups, no more than 14 people. Turistic bus for all tours. All tours detailed in the itinerary. Tour to the Rainbow Mountain. Train to Machu Picchu with the Inca Rail company or Expedition service with Perurail company (round trip). Bus to Machu Picchu (Round trip). Private and guided tour in Machu Picchu. Professional Tour Guide in the whole tour. Single Supplement: US$ 200.00 (All solo travelers must pay the single supplement). Meals where are not stated. Travel insurance – we highly recommend to take our travel insurance for the duration of the trip. Daily departure with a minimun of at least two people. Full name (as it appears in the passport). Send us your deposit, because only when we receive this can we officially confirm your reservation. We will request a 50% deposit (of the tour cost) per person. NOTE: The balance must be paid in cash (US dollars / Peruvian soles) once you arrive in Cusco, 48 hours before departure. Please, let us know if you have any arrival delay. You can use the PayPal option from our website and follow the steps. Please notice that PayPal charges 6% tax for this transaction that is included automatically in this option. If you use the VISA option from our website and follow the steps. Please note that VISA charges 5% tax for this transaction that is added automatically in this option. If using this method, please send an email confirming the amount of the deposit and the transaction number ( MTCN ) you have been given. NOTE : The client will assume all transaction fees. Account name: Inkayni Perú Tours S.C.R.L. Inkayni Perú Tours Address: Urb Barranquillo D-2, Cusco, Perú. Nota: The client will assume all transaction fees. Price is based on two sharing so you’ll need to buy two. Valid for travel on selected dates between 05th Jan 2018 – 28th Dec 2018.
International and national flights are not included. Entrance to Huayna Picchu are not included. No cancellations or changes once your booking is confirmed. TOUR TYPE: Hiking, Adventure, History, Culture, Nature.